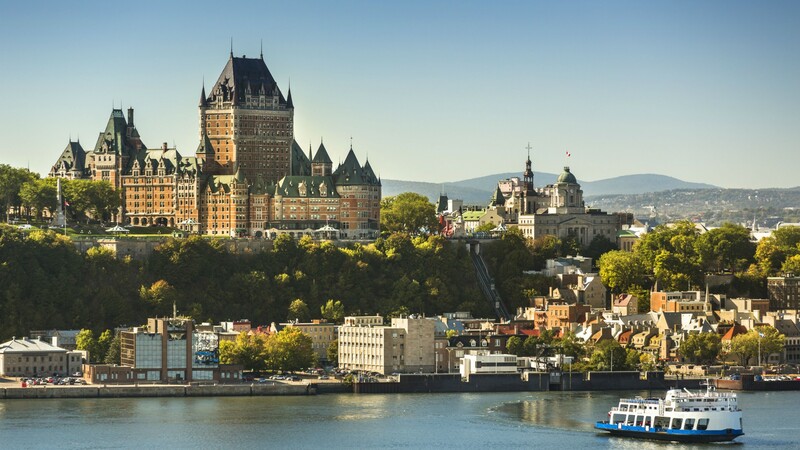 We take you on a tour of Quebec City’s historic buildings, European-style cuisine and picturesque scenery. Quebec City’s appeal is in its duality. It is the only remaining fortified city in Canada and its perch over the Saint Lawrence River offers incredibly expansive views from atop the lofty stone walls. You can spend an entire weekend touring through the many winding streets that go from boutique shopping alleys to rows of independent restaurants that champion French cuisine. After you’ve had your fix of sightseeing, head outside the walled boundaries. What’s neat about Quebec City is that it’s a jumping-off point for some of the most gorgeous parks and nature trails in eastern Canada. There are over 100 parks including the impressive Canyon Saint-Anne where you can zipline over the gorge, or Battlefields Park, home to many historical artillery pieces dating back to the Battle of the Plains of Abraham in 1759. Take a drive east on the Autoroute Dufferin-Montmorency (Autoroute 440) and you’re a quick hop across the bridge to Île d’Orléans – one of the oldest communities (with visually stunning scenery) in Canada. This unique combination of history, nature, architecture and food make Quebec City a must-do for those after a full dose of French Canadian culture. Ditch the poutine for a tasting menu. Quebec City is packed with underrated restaurants that have been wooing diners with seasonal, multi-course meals for decades. 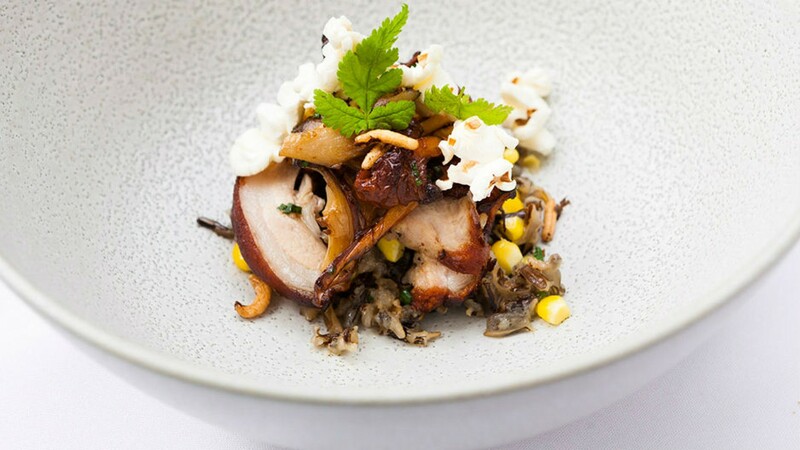 One such classic is chef Daniel Vézina’s ode to seasonal dining at Le Germain Hotel, where he presents a culinary narrative inspired by Quebec’s coast and nearby farms. At the newly renovated Laurie Raphaël, Vézina and his team offer several tasting themes ranging from seven courses to the symphonic 13-course degustation that digs deep into local, seasonal produce. Need a break from the courses? Adjourn to the cocktail bar next door for some of the best classic tipples in town. Nighttime plans are easy to sort out in La Cité-Limoilou district with a dozen of the best bars and snack spots in one strip. You’ll find locals sharing plates of scallops and bone marrow over bottles of French wine at L’Affaire est Ketchup. For something casual, head over to MacFly Bar Arcade for craft beers with a side of arcade action. The best spot for Canadian pub grub is Le Bureau de Poste. Save room for Nénuphar; the newest kid on the block is a speakeasy that preaches classic cocktails and a dedication to absinthe and natural wines. 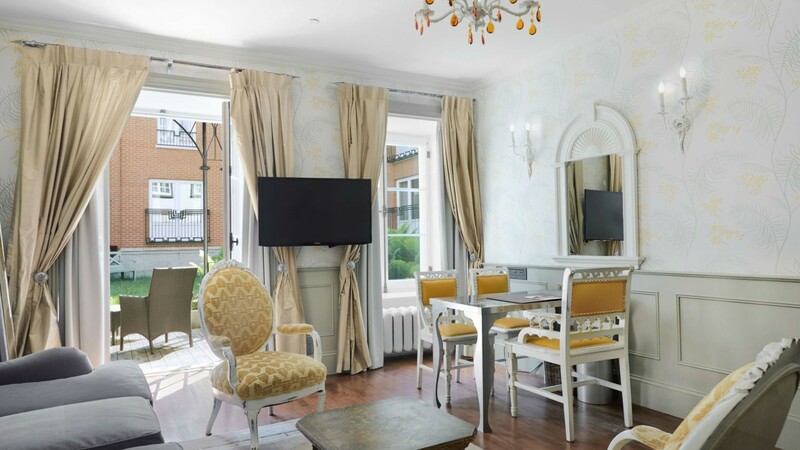 There’s no shortage of charming hotels in the Old City, but the Auberge Saint-Antoine wins out for location. It’s steps from the heritage sites and from the city’s old port area. The Relais & Châteaux hotel is spread over multiple lots with archaeological significance dating back to the 1600s. Hotel spaces feature select artifacts from British and French colonial times. The decor oozes French country charm and luxury with gratifying contemporary conveniences, like a spa and gym facilities. 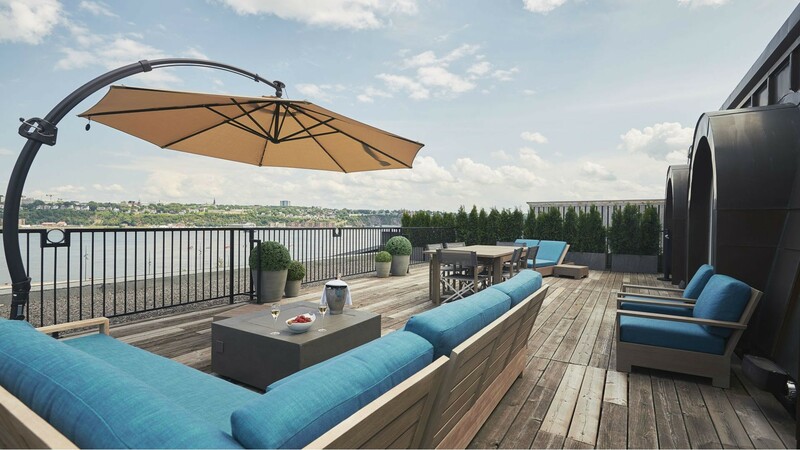 Sun on the quaint rooftop patio with a river view.